Gaillac celebrates its diverse wine production at the Fête des Vins every summer during August. This week-long event is a special occasion where you can meet and share some time with local winegrowers. 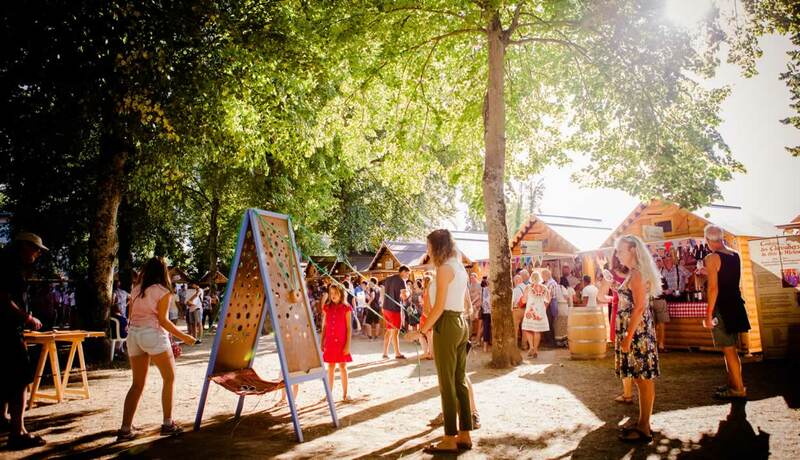 The Fête des Vins is held in the magnificent setting of Foucaud Park in the shade of centuries-old trees. The two days of celebrations are peppered with drinks and concerts together with tastings of local products alongside a range of other activities: brass bands, games for children, multi-sensory experiences, tasting workshops and fireworks… Young and old alike are more than welcome to take part in the festival and make the most of this joyful journey of discovery. The N°5 Wine Bar: Toulouse’s star attraction!